Dec 6 • Business • 745 Views • Comments Off on How To Start A Vending Machine Business? Having your own vending machine business can be very profitable venture as this is one thing which can be commonly found on schools, airports, theaters, supermarkets and a lot more. The vending machine has recorded billion of dollars in annual sales. While traditional machine is confined to dispensing candies, snacks and drinks, nowadays it has the capability of offering almost everything. Savvy entrepreneurs can definitely find fortune in this kind of business. The following steps can help you begin in this kind of business. Prepare your business plan that is suited on the scale in which you will begin, specifically setting out those target goals as the business develops. You should be able to map out total investment cost, the capital you need, forecast of cash flow and market position. More importantly, you should be able to identify your strategy in growing the business. 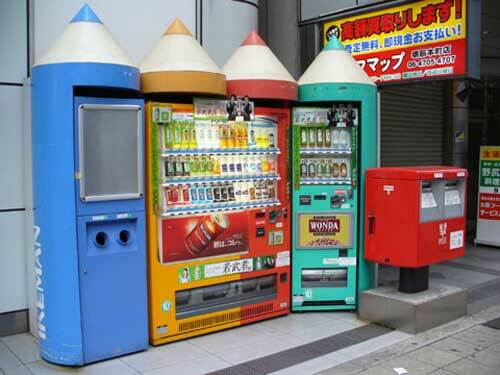 Make your decision on the kind of vending machine that you would want to have. You can do your own research to help you decide which one will best suit your needs. You can either begin with soda dispensing electronic machines or bulk vending machine. Scout for potential location in order for you to determine customer traffic and demographics. Think of those places where you can find people who would want your good and there is no vending machine being operated. Visit the place often and observe the traffic flow. Higher traffic means greater sales. Take time to find a reputable supplier of vending machine. It is not advisable to purchase used one as it may encounter mechanical problems. Those who still opt for used machines must ensure that there is a person on hand which can help fix it should the need arise. Contact the proper authorities to get sales permit. Owners of vending machine are requires to pay sales tax. 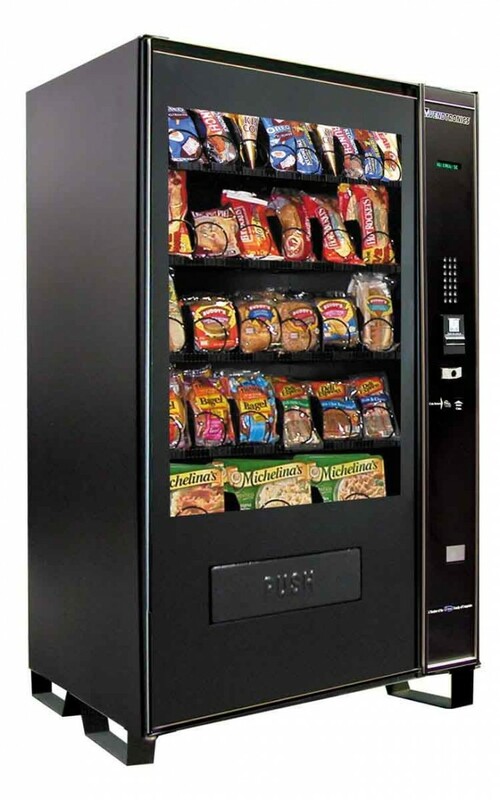 Find wholesale distributor of the products of your vending machine. Compare what each distributor can offer you before deciding to deal with them. Those who can provide you with higher mark up on per unit will be a good choice. 1. The major factor which ensures success in this business is the location of your machine. Finding that perfect location means having a machine that is profitable for years. 2. Make sure to carefully choose the machine as well as the merchandise on it. Always do your own research on the reputation of manufacturers and suppliers. Buying low quality machine means additional cost on maintenance. 3. If you can, take time to learn some mechanical ability in fixing the machine without help from someone or at least understand over the phone instructions for fixing it provided by its supplier. You must have your own tools for fixing it such as pliers, screwdrivers and others. 4. Do routine visit on your vending machine and do rotation of the products so that older products will be on the front. Always make sure the machine is clean at all times as dirty dispensing machine is less appealing to customers.